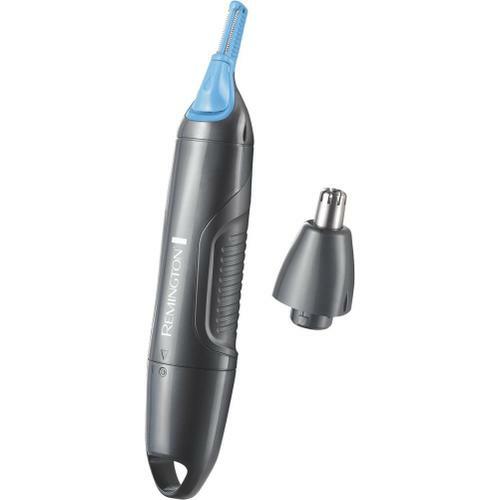 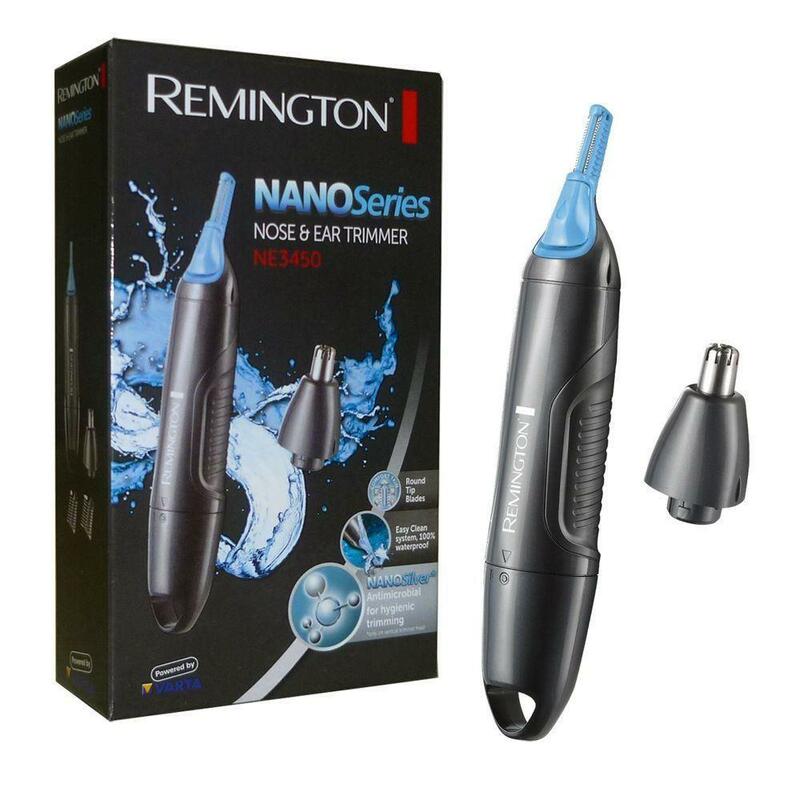 Keep unwanted hair under control with the Remington Nano Nose and ear hair trimmer. 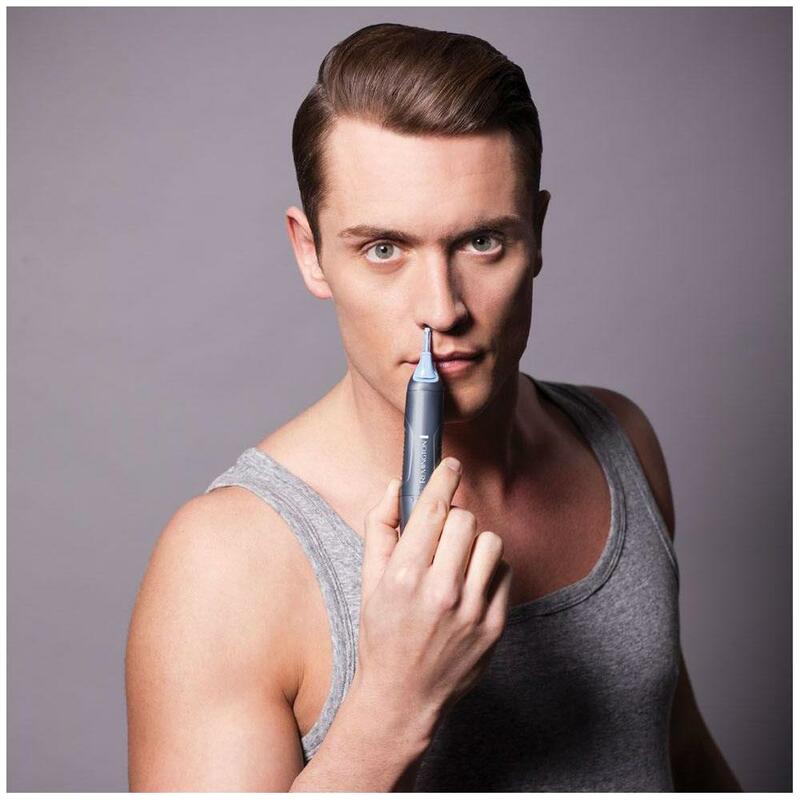 It quickly and easily removes unwanted hair from your nose and ears for a neat appearance.This handy tool is equipped with various accessories for hard to reach places. Including a rotary shaving head for nose and ear hair and two vertical combs for trimming other facial hair such as eyebrows.The vertical trimmer has a nano-silver antibacterial housing, enabling bacteria get no opportunity and the potential for skin irritation is reduced.